 Here is the menu for Pokinometry. Finding delicious grub is not a walk in the park. Hunting down yummy poke is definitely much easier, but hunting down the #1 poke salad? Drum roll please. Pokinometry uses fresh, delicious ingredients. If you're craving for a delectable poke bowl in Anaheim, they've got you're back, fam. Head on over to this poke bar...right now. 92805 in da house!